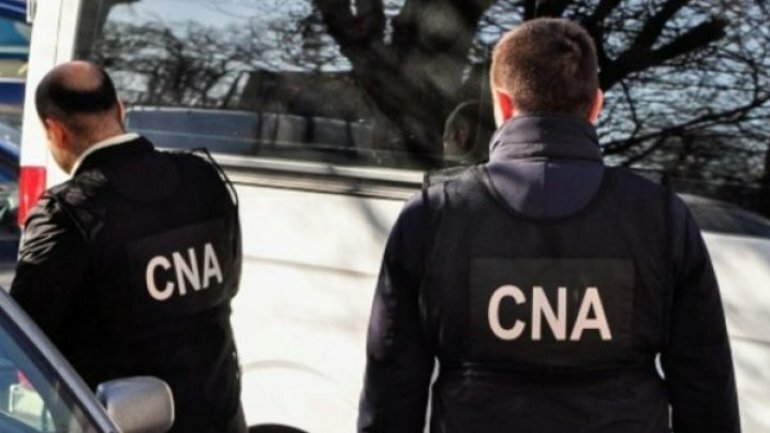 The secretary of the Bubuieci Council and his accomplice were detained by the CNA and prosecutors in a corruption file. They are suspected of exceeding power upon four construction lands, damaging the budget of about 1 million lei. According to the investigation, the Council Secretary identified four lots, which belonged to the City Hall and were to be assigned to local residents. The secretary, together with other accomplices, searched for persons from other localities in the country, whose names and surnames corresponded to the identification data of the real land claimants included in the list for building lots. Once they were in the lots possession, the beneficiaries made general proxies on behalf of the Secretary of the Council, and then they sold them to the third parties. The cadastral amount of the mentioned goods is over 700,000 lei. For power abuse, the Secretary of Bubuieci Council is liable to a fine of up to 117500 lei or 2 to 6 years imprisonment, deprived of the right to occupy certain positions or to practice certain activities within 5 to 10 years. Yesterday, anti-corruption officers conducted searches at the offices of the Council Secretary, the engineer for regulating the Bubuieci townhall, as well as other people in the file. Also yesterday, the prosecutors also heard the mayor of Bubuieci. Currently, the Secretary of the Council and his accomplice are in custody of the CNA, being detained for 72 hours.